The most recent properties at your disposal. 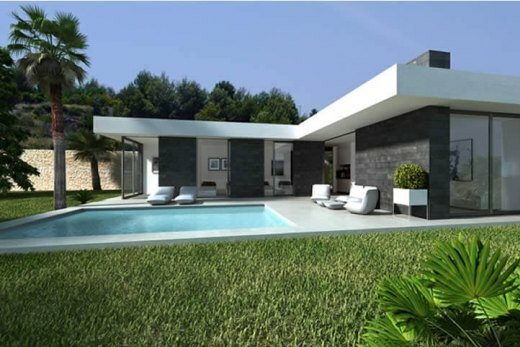 Situated in the heart of Javea, Villalux Sales and Construction has been established for over 25 years. 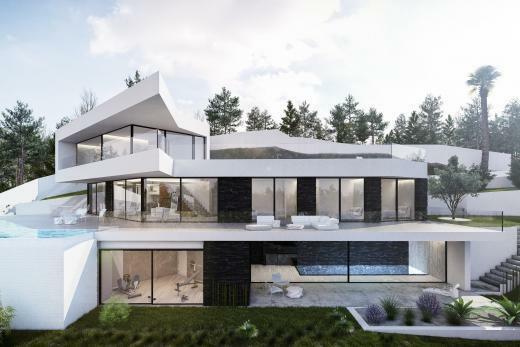 As a specialist in new build construction company, we have designed, built and sold some of the most prestigious properties in the area. This enables us to have an established, well-known and trusted brand that is recognised both at a local and international level. Alongside our new builds, Villalux also has a highly reputable re-sales department. We offers a range of villas, fincas, apartments & penthouses for sale, to our network of local & international buyers. We also have collaboration agreements with other reputable agents in the area. This means we are uniquely placed to find you the best property we can. Villalux will make your dream of living in the sunshine, a reality. 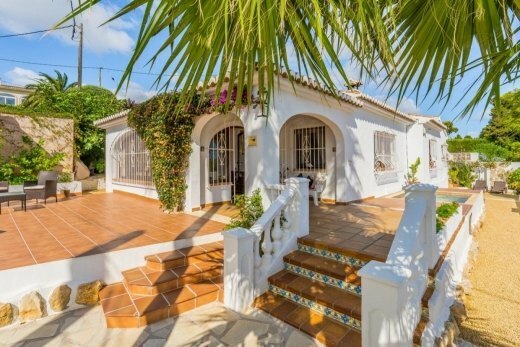 If you are looking for a property for sale in Javea & the surrounding Costa Blanca North, then welcome to Villalux – we’re here to help. Contact Villalux online or come into our offices in Javea. Our experienced staff are more then happy to help assist you. Villalux estate agents are open Monday to Saturday 10am until 7pm. Villalux are currently expanding our portfolio of property for sale in Javea and its surrounding areas. So if you are considering placing your property on the market then do not hesitate in calling us!